What do you get if you put scorpions in Hollywood? Giant mutant bug flicks relaying tales of unrenowned horror! In real life, scorpions are scary enough as it is, but when you blow them up to six-feet or more on the big screen and add the killer elementâ€¦ well, you’ll be having nightmares for weeks to come! OK, maybe not, but you’ll certainly have an entertaining way to waste a couple hours. 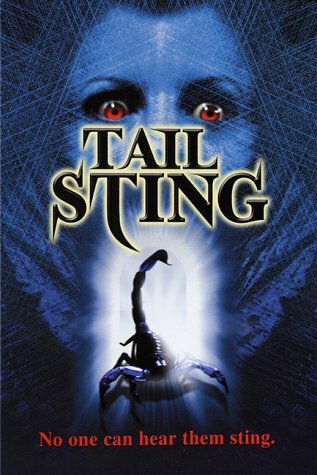 Below is the top 5 killer scorpion flicks that you must watch if you enjoy giant mutant bug movies. The Black Scorpion is the film that started it all â€“ at least as far as movies featuring gigantic killer scorpions go. The plot for this movie is fairly basic, like all giant mutant bug flicks from its era â€“ volcanic activity unleashes giant scorpions from the earth, who set out on a killing spree along the countryside, making their way toward Mexico City. Mass panic ensues, of course.The special effects in this film were probably considered high-quality at the time, but by today’s standards they look pretty ridiculous. Instead of making you wet yourself with fear, close-ups of the scorpion’s face make you wet yourself with laughter. 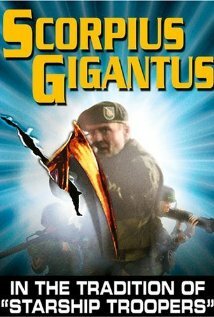 Still, this is a must-see, especially if you’re a fan of B-flicks, especially those of the giant mutant bug era. When the USS Newark â€“ a government submarine carrying top-secret military cargo â€“ suddenly reemerges after being missing at sea for two months, the government sends in a salvage team to recover the precious cargo. What they find is a scene of carnage â€“ and a sub full of killer, mutant scorpions. In this independent flick from 2003, a group of convicts living in a half-way house are ambushed by six-foot tall killer scorpions on a rampage. This movie is both a horror and a comedy which pays homage to the popular giant mutant bug flicks of the 1950s. What do you get when you combine genetically altered scorpions and passengers on an airplane? Tail Sting. In this movie â€“which follows the trend of deadly creatures being turned loose on a plane â€“ mutant scorpions break out from the cargo hold of a plane, quickly growing in size and killing passengers in mid-air. Massive panic and a lot of impaling ensues. Done in the tradition of Starship Troopers, this flick has all the elements of a B-flick â€“ unknown actors, bad CG animation, and most importantly, ginormous killer scorpions. 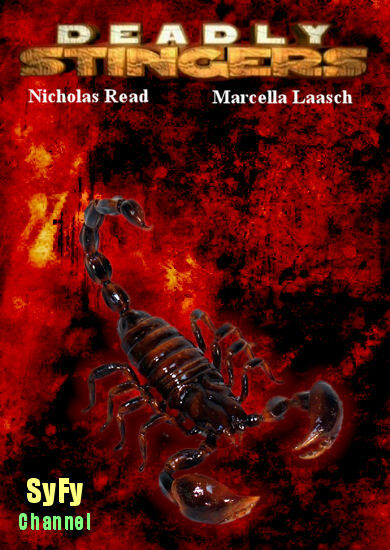 In this universe, a geneticist is hell-bent on making a name for herself by harvesting disease-fighting antibodies from enlarged scorpionsâ€¦ too bad the scorpions escape and start killing everybody. This movie is fairly violent, so beware if you don’t like gore. Scorpions are truly frightening, even when you don’t blow them up into imaginary carnivorous monsters. 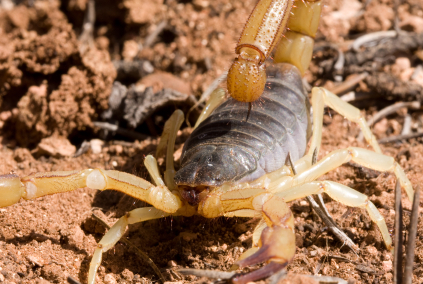 If you have a scorpion problem near your home, don’t hesitate to call a pest control professional â€“ you don’t want those scorpions getting out of hand, do you? About the author: Chris is a blogger for a New Jersey pest control company. He used to enjoy horror flicks, including cheesy B films, when he was young but no longer has a stomach for them.